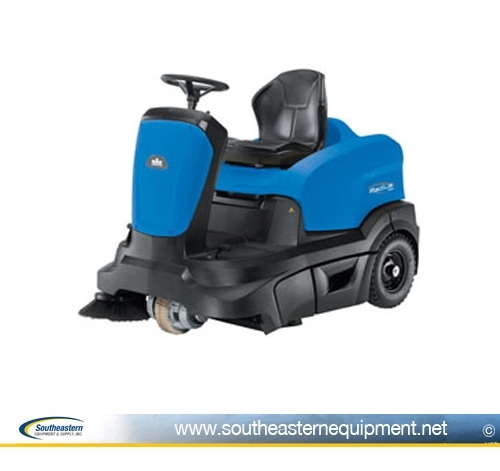 The Windsor Radius 360 Ride-On Sweeper Ride-on sweeper with dust control. It features a 36 in path for fast, efficient sweeping and is highly maneuverable for effective sweeping in congested areas. 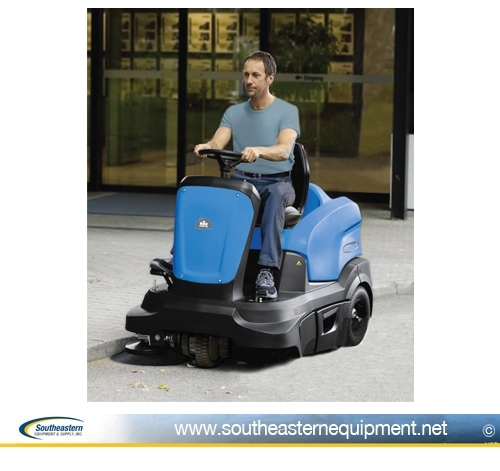 A commanding view of the work area helps increased productivity and safety.